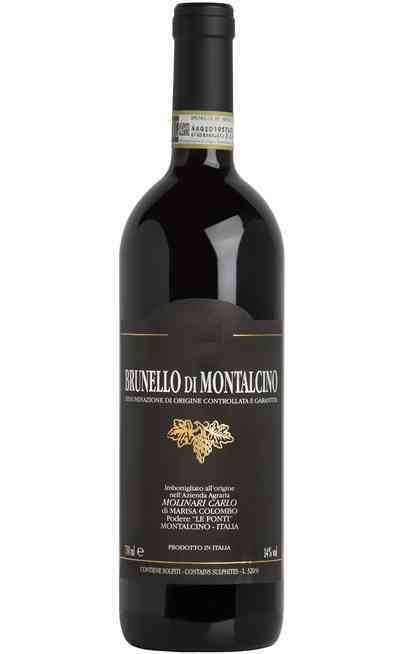 The Brunello di Montalcino is for sure one of the most famous and appreciate wine in the world. 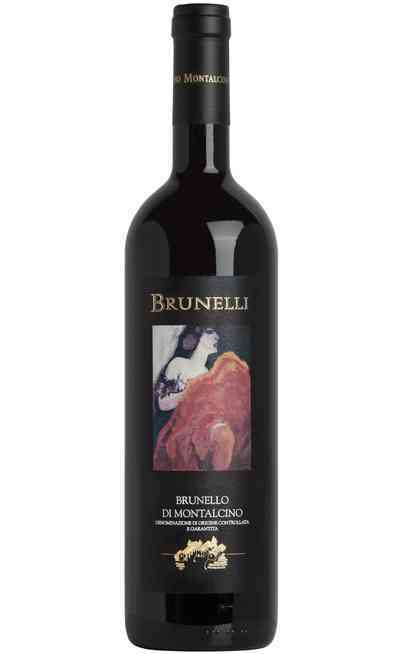 It is a red wine submitted to a long ageing and it is a very elegant wine. 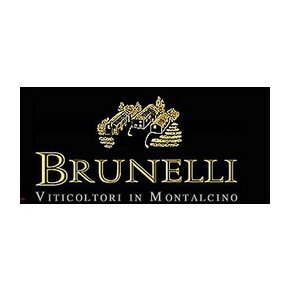 The Brunello of Montalcino DOCG Riserva of the Brunelli Martoccia estate is produced in Montalcino . 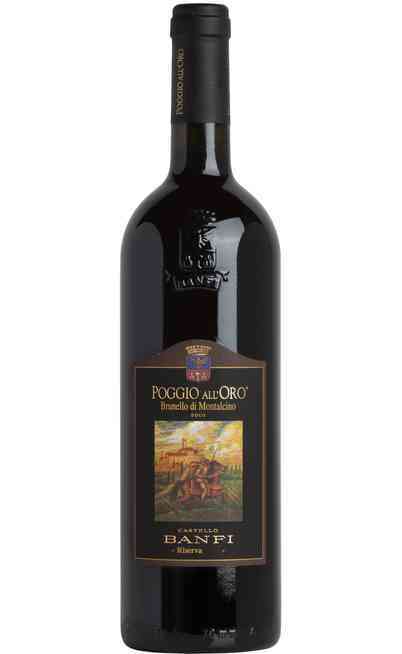 The vineyards are placed on a medium mixture territory with a great persistence in the structure and it is at 300 m in highness. 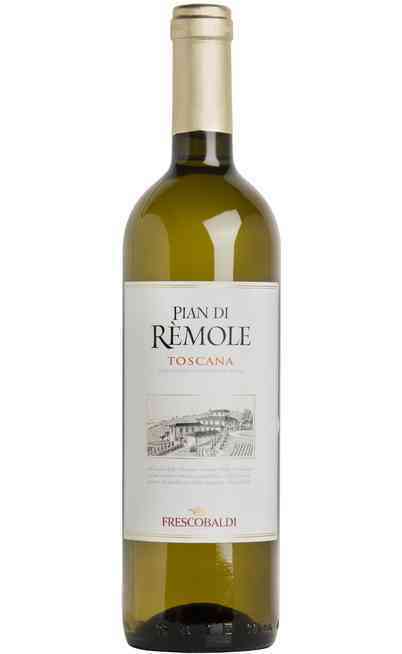 Its production is limitated to the best years and it is used only the best selected grape and vineyard. 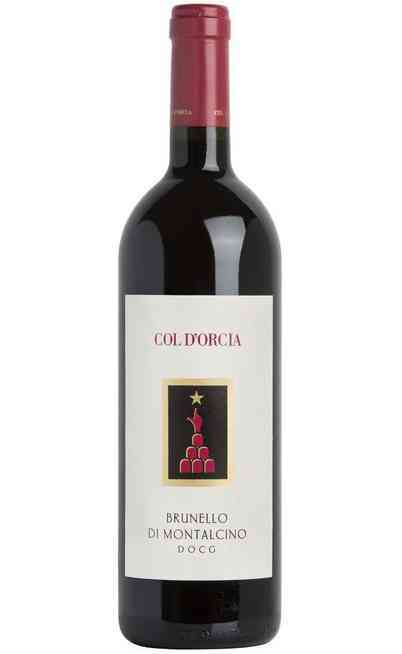 The result is a wine extremely important and elegant perfect to be both immediately than after an ageing period. 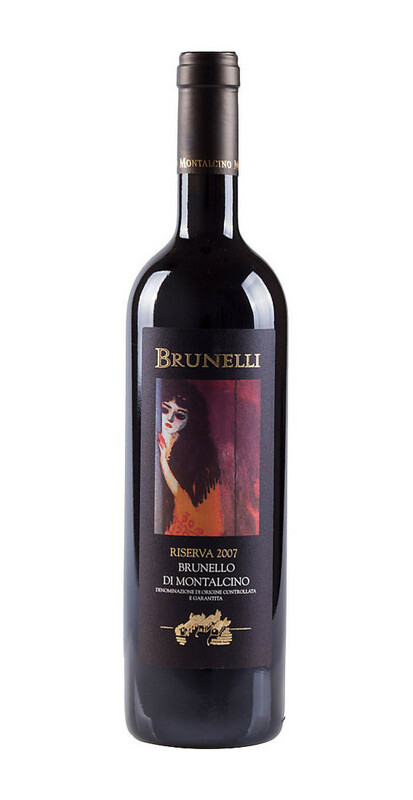 The grapes are Sangiovese in purity and it is produced in limited quantity. The grapes are destemmed and pressed and let to ferment. The contact between peels and must takes about 30 days. After the racking, the wine is left in tanks at ambient temperature to permit the malolactic fermentation. The ageing takes 42 months in Slavonia oak barrels and a period in French oak barrels. Follows an additional refinement in bottles for 8 months. Esthetically it has a ruby red color but also quite purple. 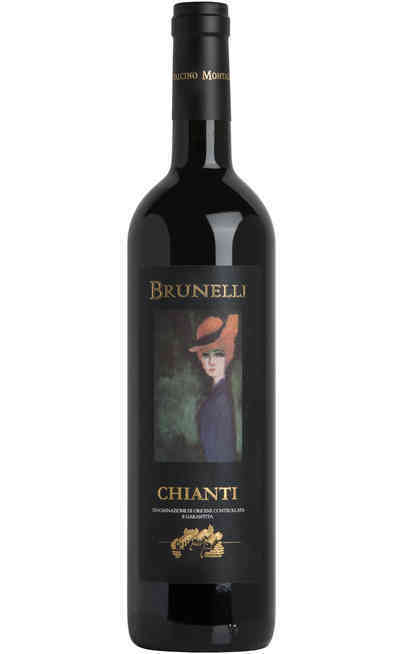 The scent is wide and delicate with some mixed berries, cherry and vanilla aromas. 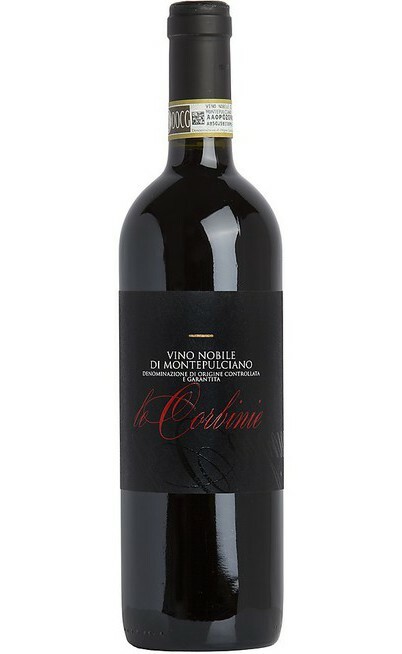 The taste is elegant and harmonic with a long persistence. It has to be served in cognac glasses at 18-20°C to exalt its quality. It is preferable to open it 3 hours before drinking it. 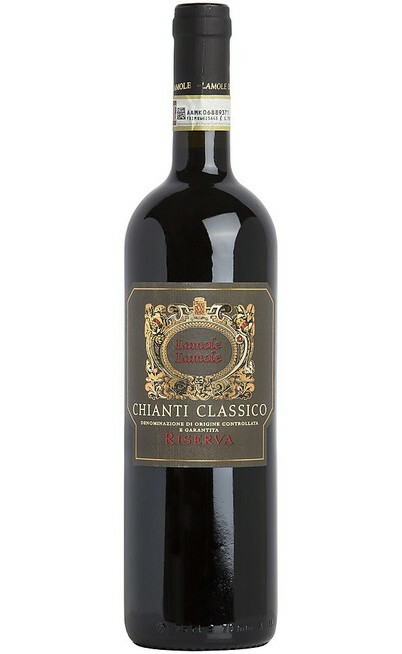 It is ideal to be drunk with meat sauces, stew or grilled red meat, game and aged cheese.